A compelling story of family, love, loss and migration between Budapest and London after the 1956 Hungarian Uprising. for Marika, an equally heart-breaking experience. 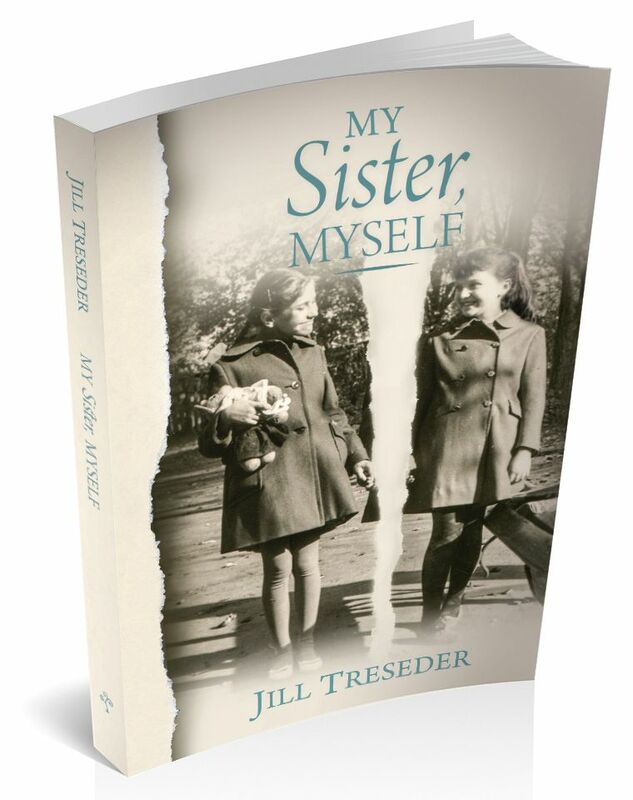 My Sister, Myself is available on Kindle, Kobo, Nook, and iBooks. View the Advanced Information sheet here.